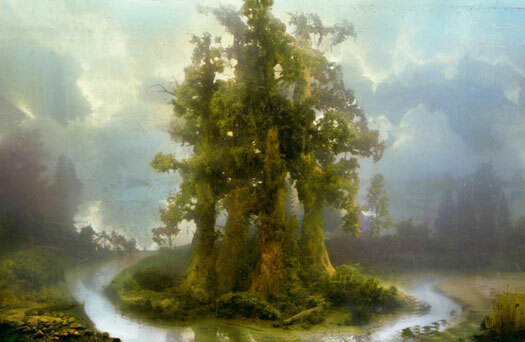 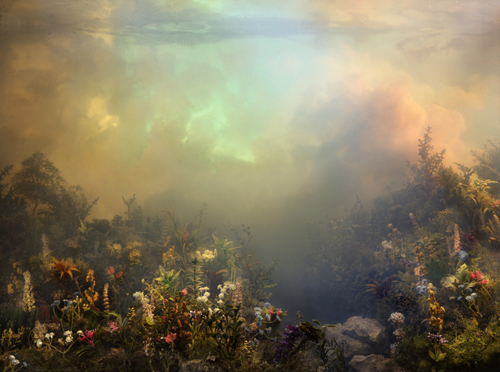 Kim Keever‘s work blows my mind. 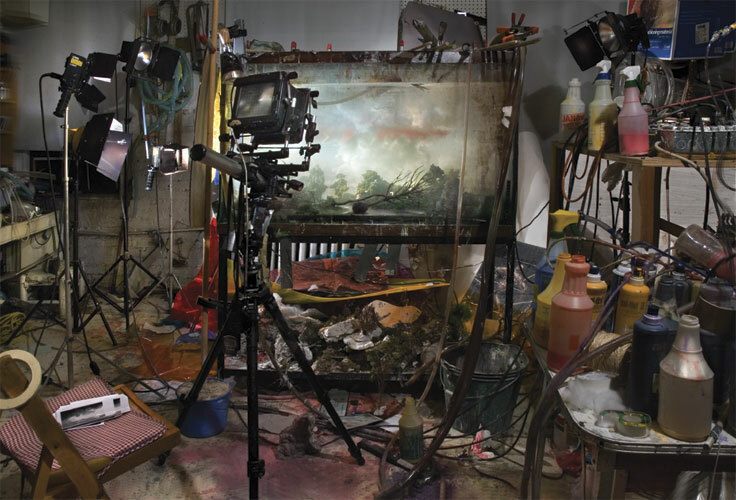 These images consist of small scale dioramas that he builds in a 200-gallon tank which is then lit with coloured lights and filled with water. 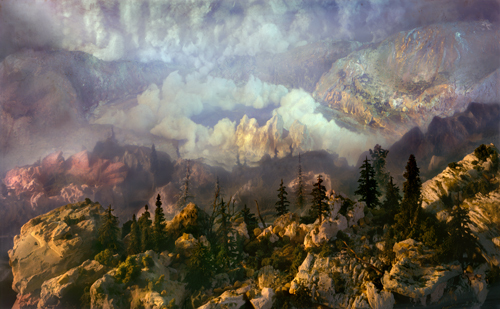 Just before photographing them, he adds different pigments to create clouds and the surreal atmosphere. 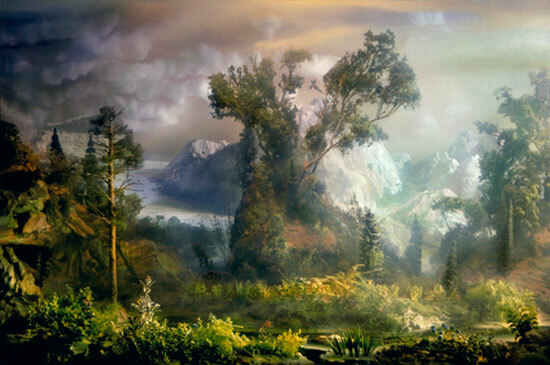 So much meticulous work… but they are truly beautiful.